Bar Products & Services Ltd have just completed a large order for ‘wire strand compaction units’ into Europe. 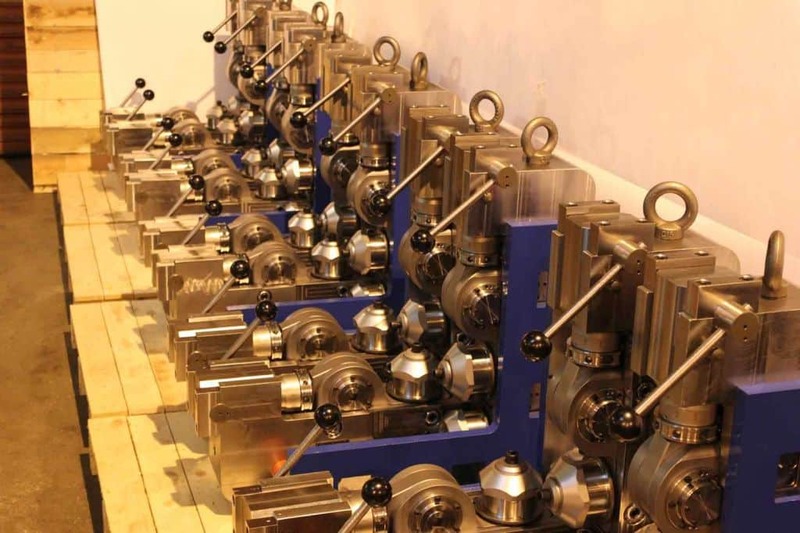 The project was completed in March and reinforces the company’s strategy to increase investment in the wire rope manufacturing sector “Wire Strand Compaction Units along with compaction rollers and associated products are a large part of the business”, said Steven Rika, Managing Director, “We have made substantial investment over the last few years to meet the increased demand for this type of tooling, and this looks set to continue”. There has also been a large increase in the shaped-die order book this year, with new customers in Mexico, China, Germany, Belgium and India all of which are selecting Bar Products & Services Ltd as their preferred supplier. Further investment will be made later this year to facilitate this area of growth. New Production Manager joins Bar Products & Services UK Precision Tooling Company is an International success.